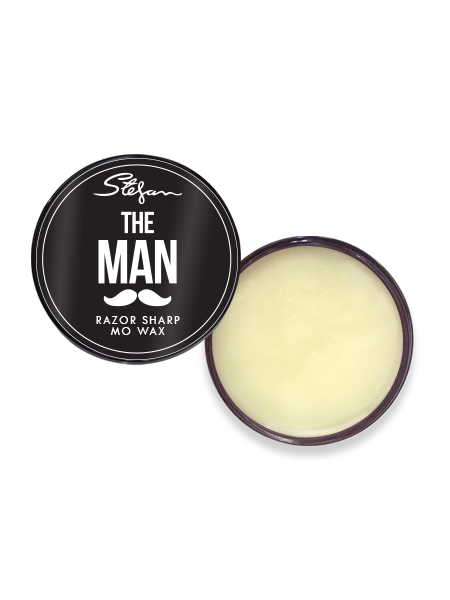 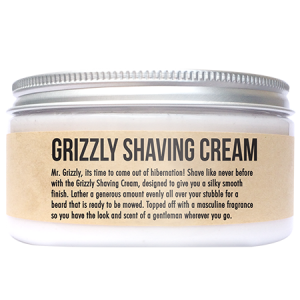 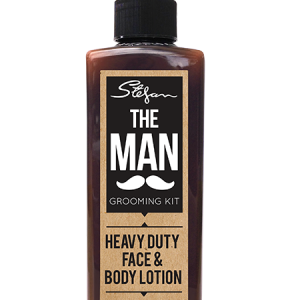 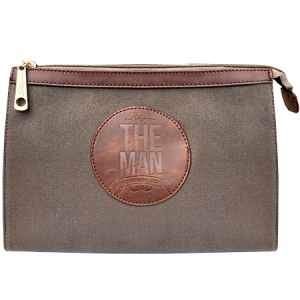 Enriched with a mo-steriously manly fragrance, this Razor Sharp Mo Wax is designed to give you that mo-ment of a lifetime! 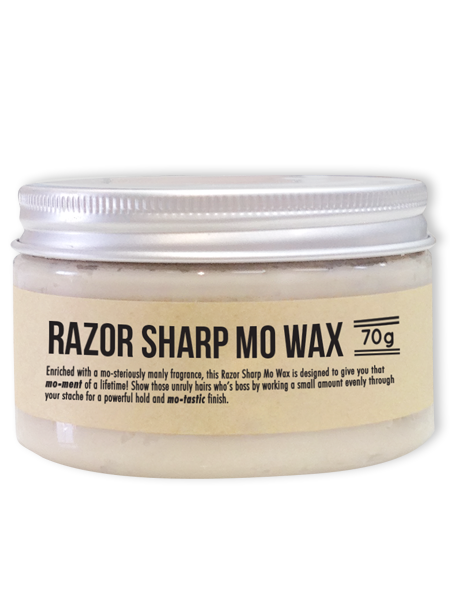 Show those unruly hairs who’s boss by working a small amount evenly through your stache for a powerful hold and mo-tastic finish. 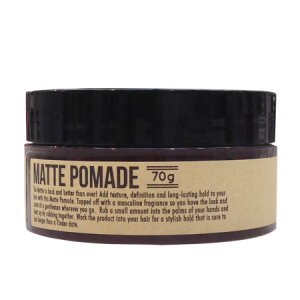 INGREDIENTS: Cera Alba (Beeswax), Petrolatum, Vitis Vinifera (Grape) Seed Oil, Parfum (Fragrance), Tocopherol.